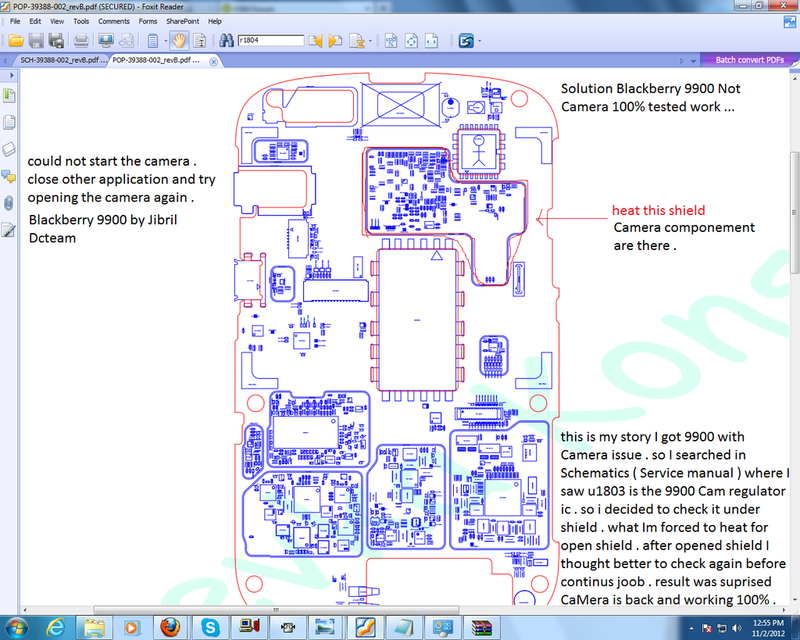 99% of that is Hardware fault only 1% can be software . but always better to start by software ( new os ) firstly before HADWARE . look at in schema I explained how my story begun and end . have fun . 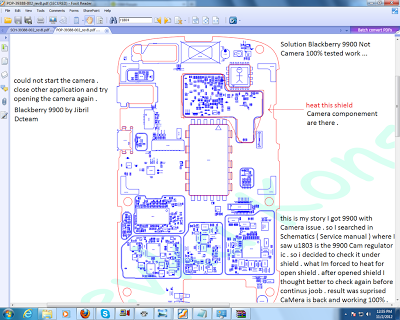 0 Respones to "Blackberry 9900 Camera issue . solution 99% worked"